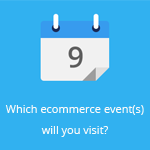 May 12, 2016 by Ecommerce News. About Statistics with tags Germany. 12143 views. 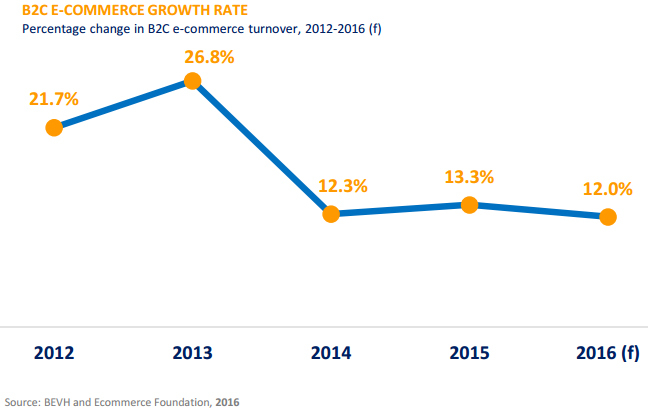 The B2C ecommerce sales in Germany are expected to reach 66.864 billion euros in 2016. After reaching an ecommerce turnover worth 59.7 billion euros last year, predictions are this industry will grow by 12 percent in 2016, to reach 66.9 billion at the end of the year. Back in February, the German ecommerce association BEVH released some data about the local online trade. It showed that ecommerce in Germany was worth 59.87 billion in 2015. 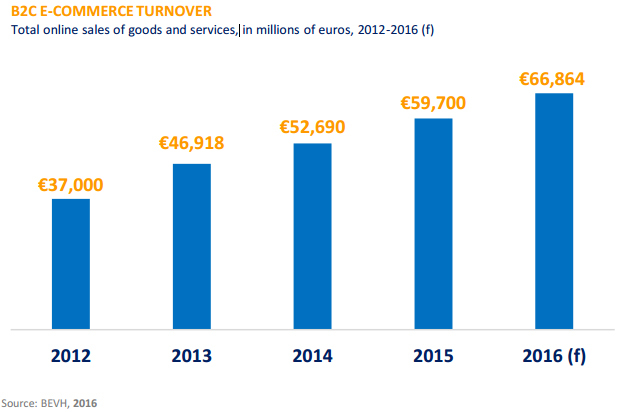 Now the Ecommerce Foundation published a new report [pdf] on the online market in Germany. It confirmed that ecommerce in Germany increased by 13.3 percent to reach 59.7 billion euros, but also looks forward. According to the organization, which bases its prediction partly on data from BEVH, the German ecommerce industry will increase by 12 percent this year and reach 66.864 billion euros at the end of this year. This would mean the industry will grow slower than it did last year, when it grew 13.3 percent. Andreas Arlt, who is the federal chairman of the board at Händlerbund, thinks the regional trade in Germany is under radical change, with more and more customers shopping online. 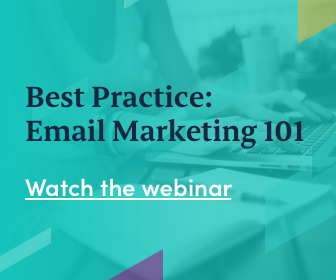 “The local business has realized the importance of online and the need of adaption in order to remain competitive. However, digital and local trade are not mutually exclusive but should rather complement each other thanks to new digitization strategies and technical solutions”, he says.